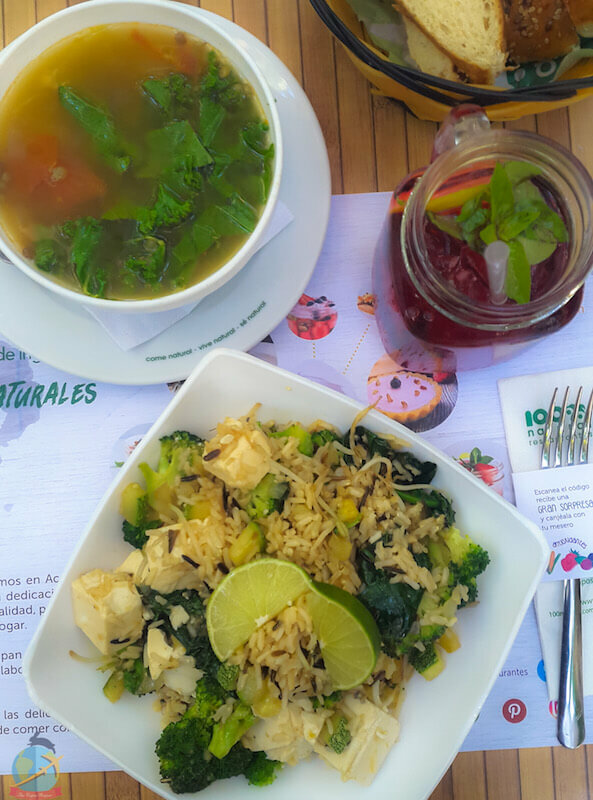 In Playa del Carmen I gave myself the task of trying as much vegan food as possible, I was with my mother who is not even vegetarian so I dragged her in my vegaventuras and to my delight, and hers, she liked everything she tasted. Unfortunately, during the month I visited several places that I was dying for to try were closed for remodeling including La Senda Vegana and Charlie’s Vegan tacos in Tulum but that definitely gives me an excuse to return and is another reason why I would be happy living in Playa del Carmen. Below are some of my favorite places and others I missed to visit but they are on my list of goals for the next one! It was the first one to visit on my arrival, as luckily my Airbnb had a strategic location and I only needed to walk 5 minutes to get to several vegan restaurants. It was difficult to decide for something because the options are many! 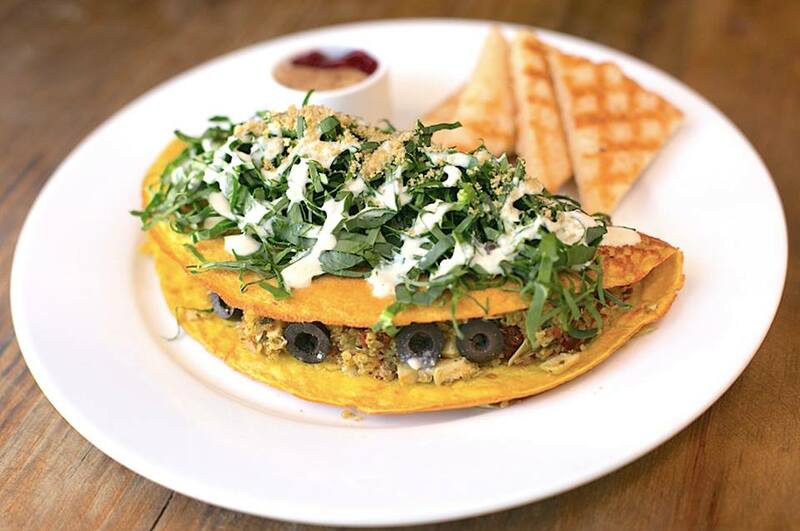 If you go for breakfast they have pancakes, vegan omelet and some Mexican dishes such as enchiladas. 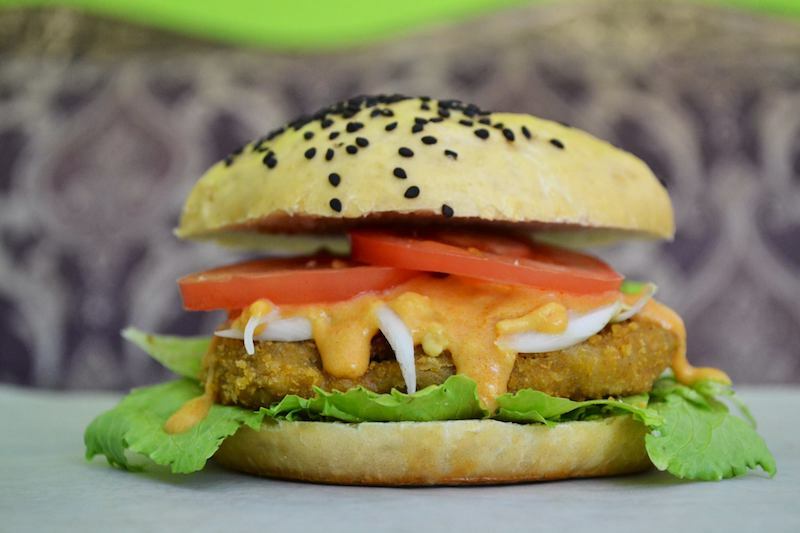 There are several types of burgers, vegan dips like hummus, guacamole, kimchi and they even have a cheese table! 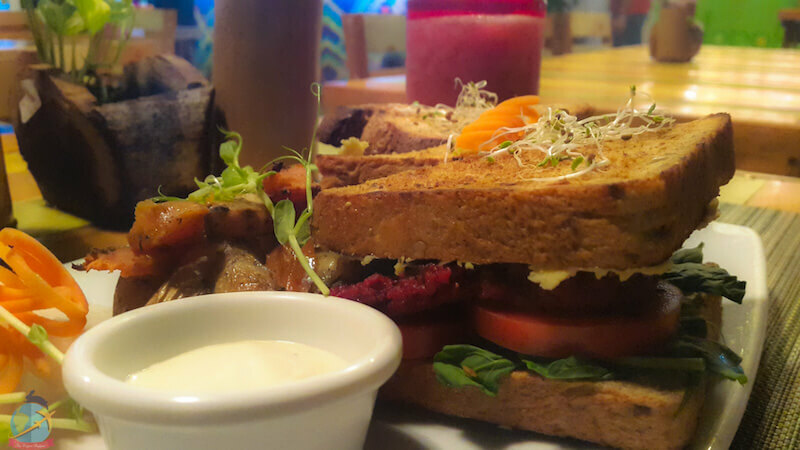 The vegan mayonnaise was delicious and you can also ask for delivery, although it’s better to go in person because the atmosphere is very nice and the attention very friendly. In addition, they have a store with organic products and a great deal of juices and smoothies. Location: Calle 20 Esq. Av. 30 North 222, Colonia Gonzalo Guerrero-Playa del Carmen, Quintana Roo. Sandwich with beet burger, quinoa and tamarind. Accompanied by sweet potato and vegan mayonnaise from the house. An organic shop that also has a restaurant. Most of their dishes are vegan and vegetarian. In this place, I ate several times and I loved everything. The berry cheesecake was delicious just like the tofu scramble and the vegan chorizo. Location: Av. 10 with constituents-Playa del Carmen, Quintana Roo. 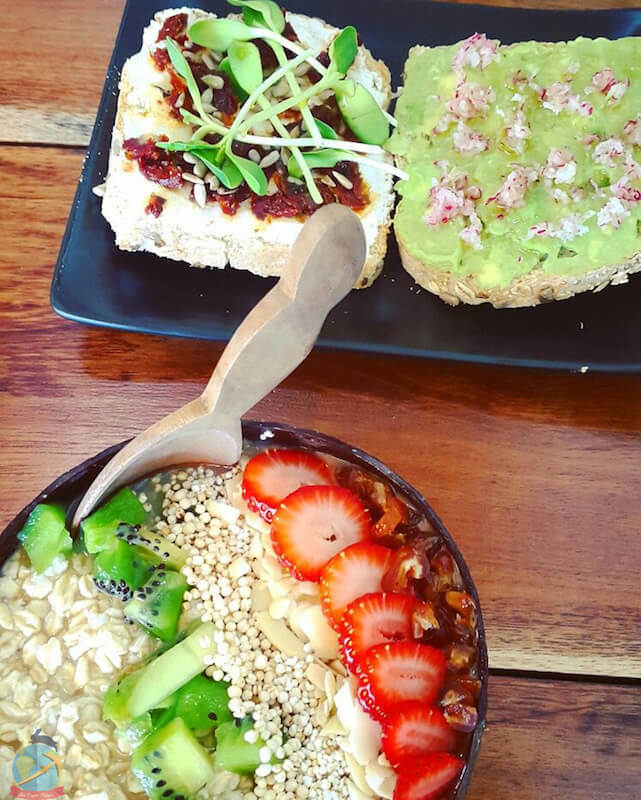 I visited Fresco Habito to try the breakfast as they have several choices of smoothies, toast, oatmeal and their lunch menu is incredibly healthy but delicious. 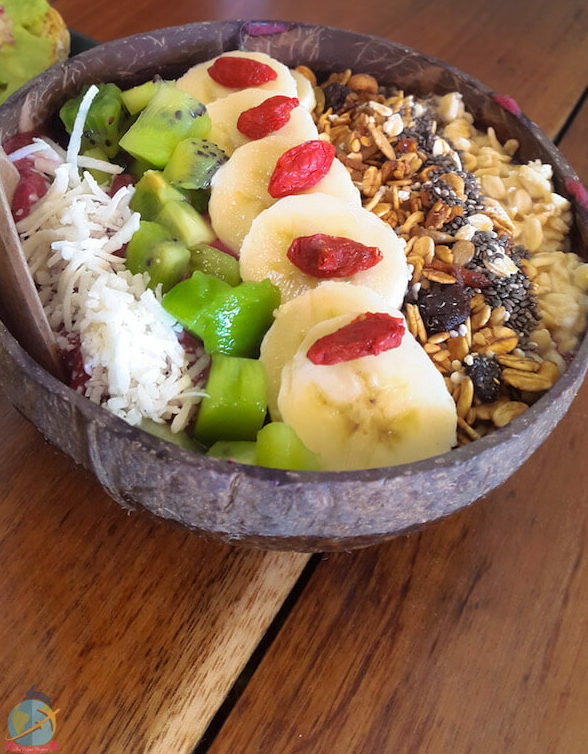 You can make your own mix of ingredients to create a customized Buddha bowl or choose from their already established options. Location: 1st Avenue with 20 Street-Playa del Carmen, Quintana Roo. 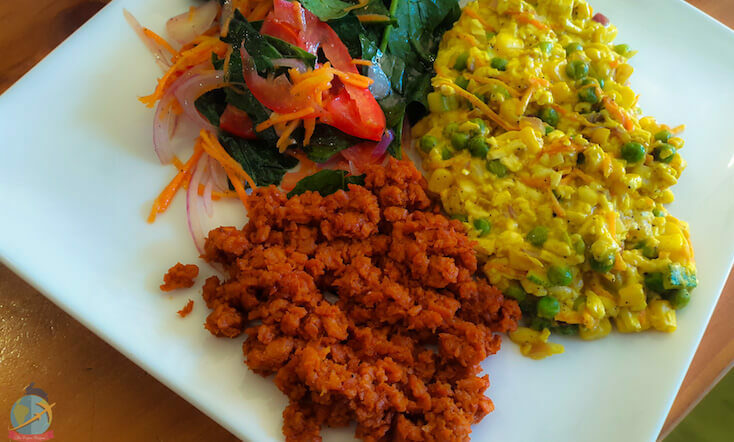 At La Senda you can find Mexican dishes, salads, burgers, desserts, breakfasts among other things. I had it on my list of places to visit but it was also closed the moment I was in Playa. Location: Ave 10 N between 10 and 10 bis streets, Colonia Centro, Playa Del Carmen. 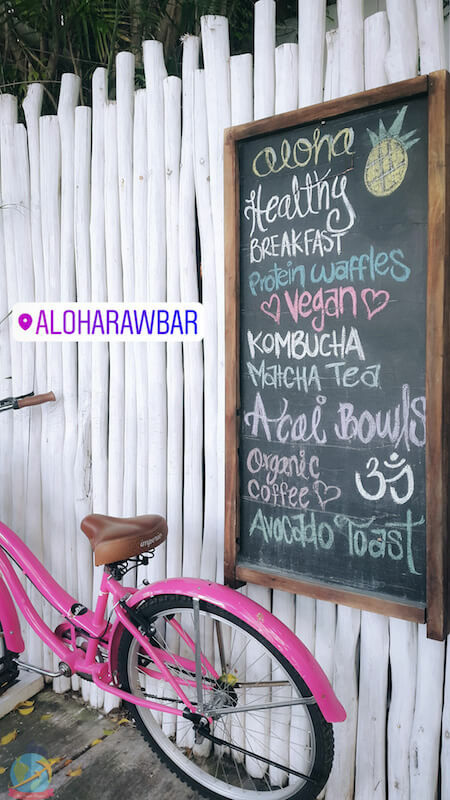 At Aloha Raw Bar I had a delicious, fulfilling and super refreshing smoothie bowl with vibrant colors. With a cool and relaxed atmosphere, their local is a good place to meet friends and spend a chill time while enjoying their many choices of food and drinks. Location: Av. 20 between Calles 38 and 40 Col. Zazilha-Playa del Carmen, Quintana Roo. I loved the ambiance of this restaurant, surrounded by trees and water fountains. 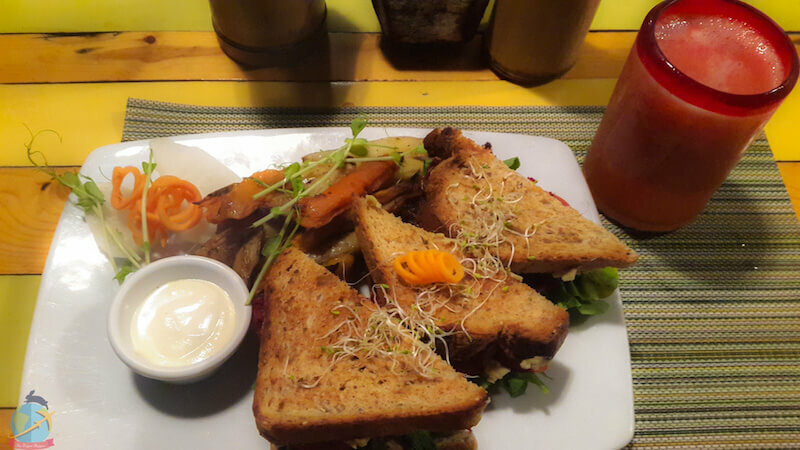 The staff was very attentive and the vegan options were yummy and came in good portions. I was able to enjoy the pasta, the lentil soup with kale and the Asian rice with tofu and vegetables. 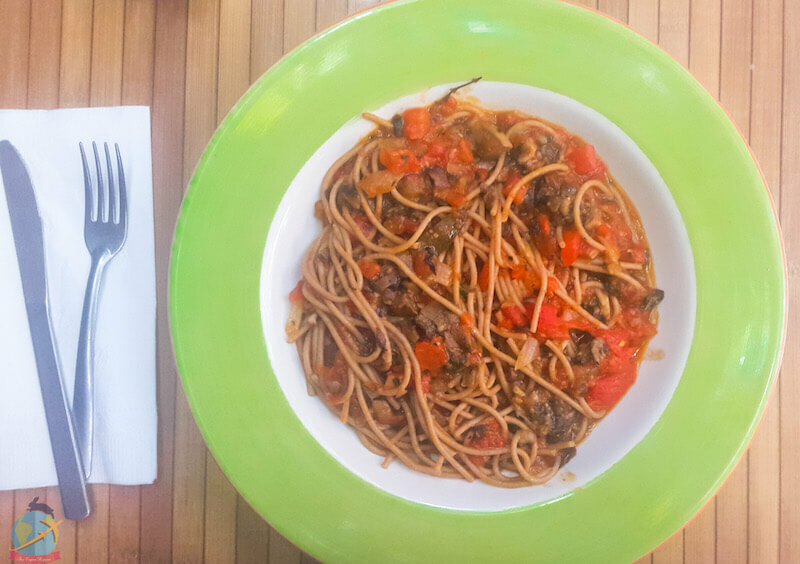 Being located in the heart of Quinta Avenida is a fairly easy place to find for lunch when you are in the area. Location: 5th Avenue (between Calle 10 and 12)-Playa Del Carmen, Quintana Roo. This 50’s inspired diner has a completely vegan menu! Yes, absolutely everything is vegan! 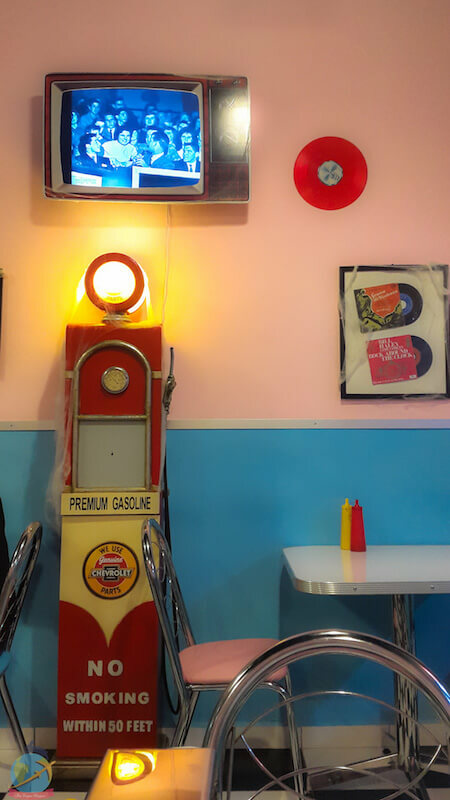 French fries with bacon and cheese, milkshakes, hot dogs, cheeseburgers and corndogs… all vegan and delicious, plus the decor is super lively and will make you feel in another decade. Location: 8th Street, between AV 20 y 25, Plaza Mahaual, Colonia Center-Playa del Carmen, Quintana Roo. Corn dogs, milkshake, fries with cheese and bacon and “fish” burger. All vegan! This one was also closed the time I visited. 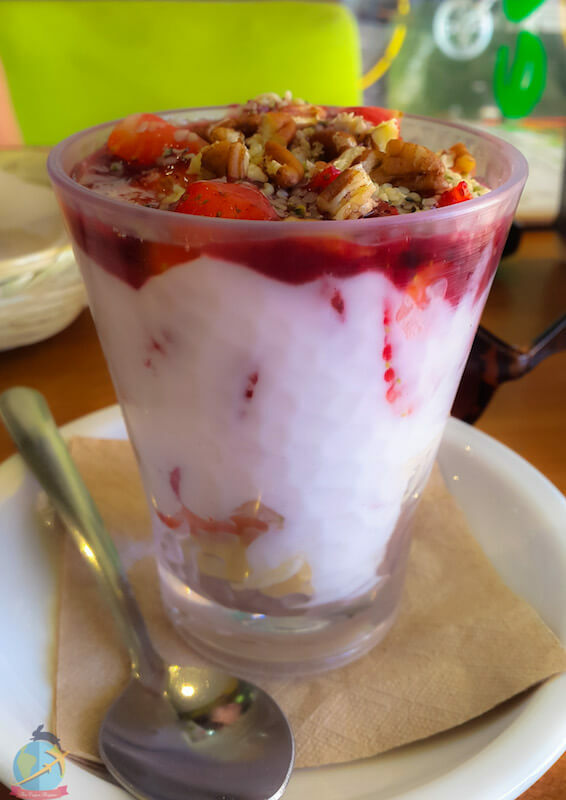 They have desserts, fresh ingredients, breakfasts that have amazing reviews and I hope to be able to try it the next time I visit. Location: Ave. CTM between Primera and Cozumel-Playa del Carmen, Quintana Roo. 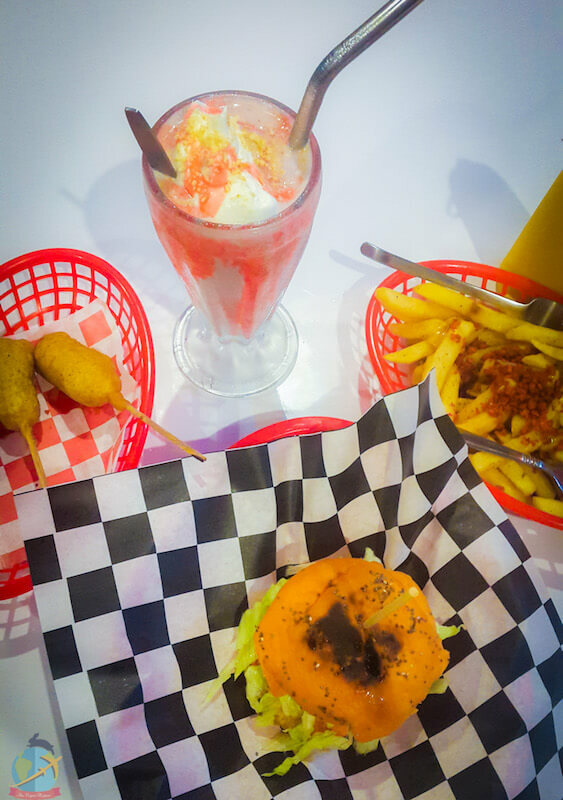 If you are the burger-type then in this restaurant you can find several options of fast food and all free of animal products, like hot dogs, croquettes, Chick’n tenders, among other specialties of da house. 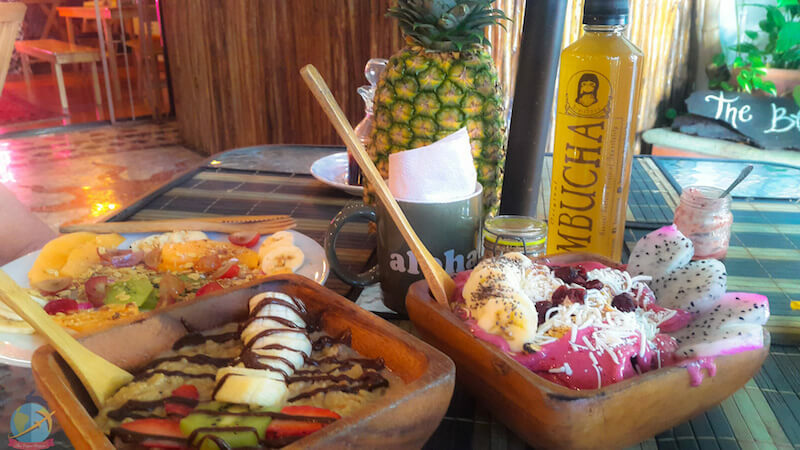 For more options of vegan food in Playa del Carmen or Tulum, I recommend you visit Happy Cow, one of the best and most complete pages(apps) to find restaurants in almost any part of the world! Do you want to know more about the things you can do and see in Playa del Carmen and the Riviera Maya? 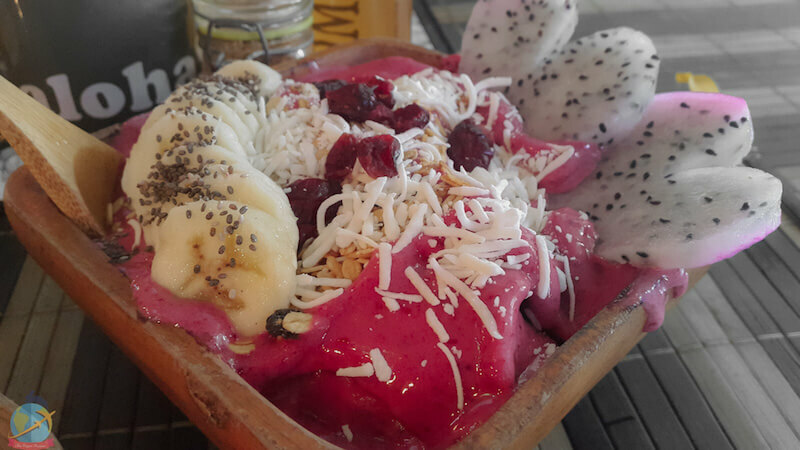 Then don’t forget to read my previous post: 6 reasons why I could move to Playa del Carmen. Have you visited Playa del Carmen or another place on the Yucatan Peninsula? 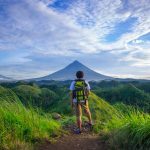 What is your favorite place to eat and what other things would you recommend for the people to visit? Your comments are very valuable!